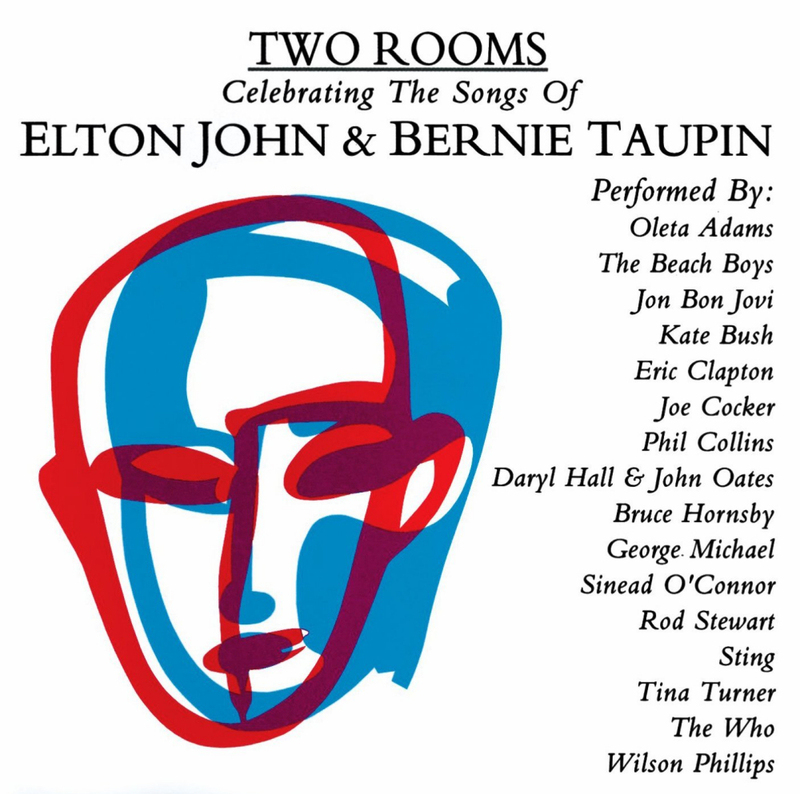 The album Two Rooms: Celebrating the Songs of Elton John & Bernie Taupin is a 1991 tribute album consisting of interpretations of sixteen songs written by Elton John and Bernie Taupin. The title refers to a song on John's album 21 at 33, 'Two Rooms at the End of the World', and to the duo's unusual collaborative style; it is also the title of a 1991 film documenting their collaboration. The album gained an uneven reception. Some performances were singled out for praise, including Sinéad O'Connor's interpretation of 'Sacrifice' and Kate Bush's reggae-inflected version of 'Rocket Man'.